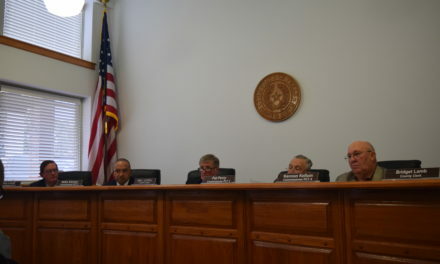 HOUSTON COUNTY – The Houston County Hospital District Board of Directors met in a regularly scheduled meeting on Tuesday, July 17 and within the first two minutes of the assemblage, the meeting turned somewhat confrontational. Following the invocation, board member Dina Pipes asked if the agenda could be amended to allow the board to take action on the hospital lease agreement with Crockett Medical Center. After a brief discussion about the proper procedure under Robert’s Rules of Order, Board President Dr. Bob Grier called for a motion to amend agenda item eight to allow for action on the hospital lease agreement. Pipes made the motion and it was seconded by Rhonda Brown. 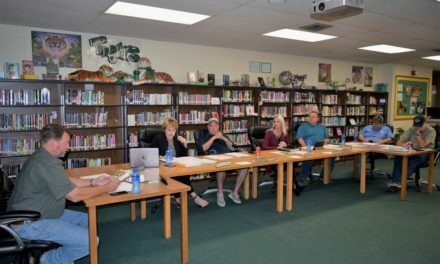 A second motion was made to table the item for further consideration but it was pointed out by several board members, a motion was already on the floor to allow for action on the agenda item. When the first matter was put to a vote, it failed by a margin of 2-6, with Pipes and Brown voting in favor of it. 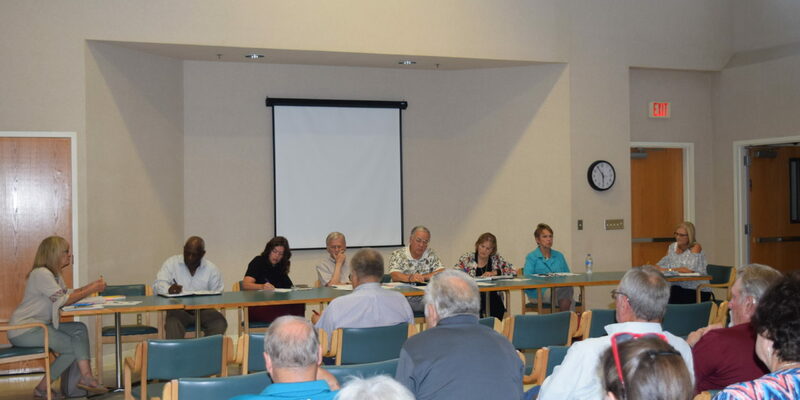 The next area of business discussed concerned the minutes of the board’s previous meeting. 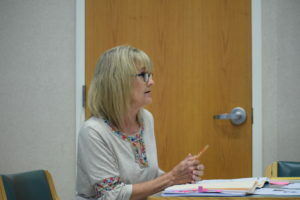 A motion was made by Kathi Calvert to approve the minutes of the June 19 meeting with exclusion of written statements by both Brown and Pipes. 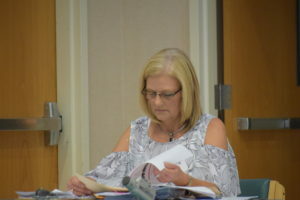 The minutes were approved by a vote of 4-3 and will exclude the two statements (covered in a previous edition of The Messenger) from the formal record. Following the approval of the HCHD financial report, the area of new business was addressed by the board. “We are dealing with a grant that came through from the Texas state government that was prepared by Dr. Patrick Walker. It was granted to the hospital. When Little River (the parent company of Timberlands Healthcare) took over they accepted that grant. The money came in and it is not clear how it was spent. 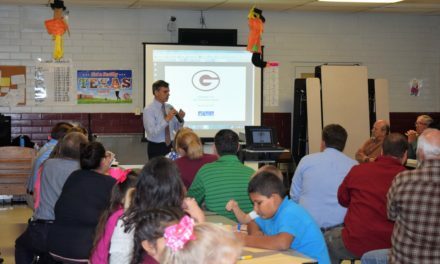 We are dealing with the board that granted it to us and we are in communication with Little River/Timberlands,” Grier said. Also under the area of new business, Pipes said she would like to discuss the procedures of the “lockbox” account held by the HCHD. “The only practical explanation is that Timberlands/Little River routed funds through that account. Let’s be clear, that was not the board’s money,” Grier said. Pipes added she would like to place this on next month’s agenda to go over it in a public meeting. 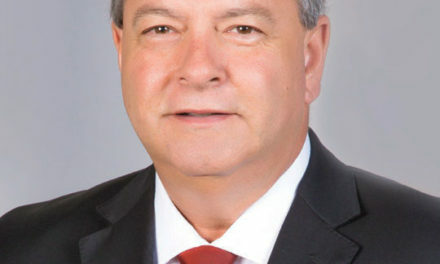 Brown reported the article concerned a pattern of high lab charges at Little River facilities and mentioned the Crockett hospital. She said the authors interviewed former board president Deborah Blackwell as well as the two doctors who were the driving force behind the reopening of the hospital – Dr. Subir Chhikara and Dr. Kelly Tjelmeland. “I was not aware of this but Dr. Kelly Tjelmeland had formerly worked for Little River. I was not aware of that until I read this article. Were you aware of that?” Brown asked Grier. A back-and-forth in regard to when Brown came on the board followed with Grier saying she wasn’t on the HCHD board at the time of the request and Brown saying she was. Brown questioned Grier’s knowledge of board financial information and remarked she got nothing from Blackwell’s presence the meeting. “I was totally caught off-guard and did not think it was appropriate for her to be there. I expressed that in an e-mail to you. I know the second meeting she did not come. I don’t know if she decided not to come or if you told her not to come,” Brown said. Several seconds of argumentative remarks were heard from board and audience members before Brown asked what the procedure was to get something placed on the HCHD agenda. “I see eyes rolling down there, but I have a legitimate question Kathi (Calvert),” Brown said. 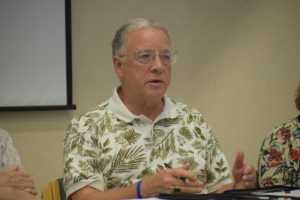 “I’m not understanding the business you’re trying to conduct with being on the agenda…” Calvert said. “When I ask for something to be discussed and have it on the agenda, I would like for it to be discussed,” Brown said. Order was eventually restored as Grier indicated he would like to set up a committee to re-examine the bylaws of the HCHD and to incorporate Robert’s Rules of Order. Brown defeated Blackwell in the May 2018 election. The building liability insurance policy for the building and parking lot was renewed. The board approved moving forward on designing a website for the HCHD. It was unanimously approved to prepay the ambulance service three months in advance. The HCHD board also approved the continuation of lease negotiations with Crockett Medical Center.